Joyce Springer Darnton, 86, former first lady of Missouri Southern, passed away on Friday, Aug. 17. She was a mother and homemaker and spent many years teaching mathematics, according to an obituary in the Williamsburg Yorktown Daily newspaper. 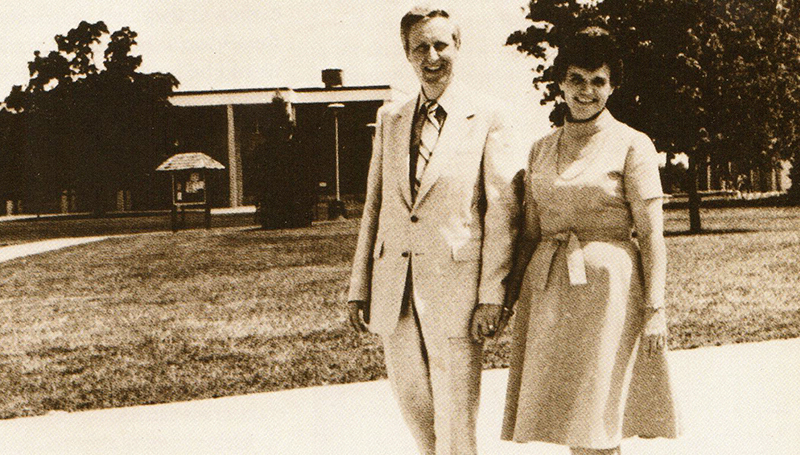 Her husband, Dr. Donald Darnton, was named Missouri Southern’s president in April 1979, with his tenure lasting until 1982. The Darntons have two children (Randy and Rebecca), four grandchildren, and five great-grandchildren. A memorial service is planned for 2 p.m. Thursday, Aug. 30, at Williamsburg Presbyterian Church in Williamsburg, VA. Donations can be made to the Samaritan Fund of WindsorMeade, 3900 Windsor Hall Drive, Williamsburg, VA, 23188.